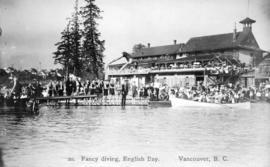 Item: CVA 1029-4 - Fancy diving, English Bay, Vancouver, B.C. 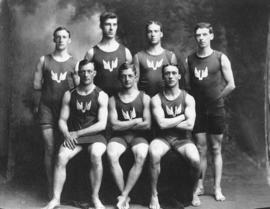 Stanley H. Warn was well-known in Vancouver swimming circles between 1907 and 1914. 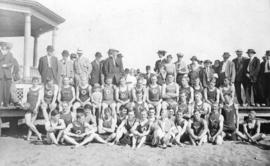 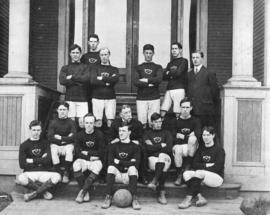 He was a member of the Vancouver Amateur Swimming Club and represented the club in various competitive events. 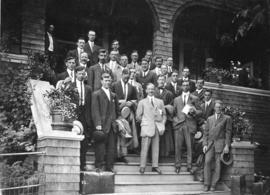 Donated by Marjorie Mitchell, 1989 and 2001.